NEW!!! 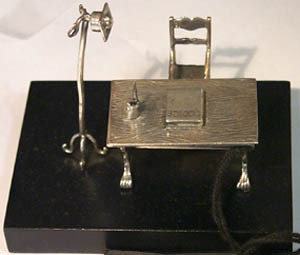 Georg Jensen Silver page! 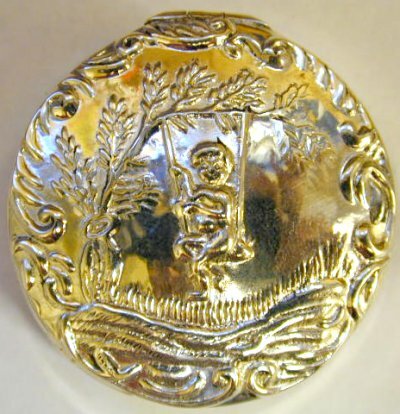 A silver mirror. 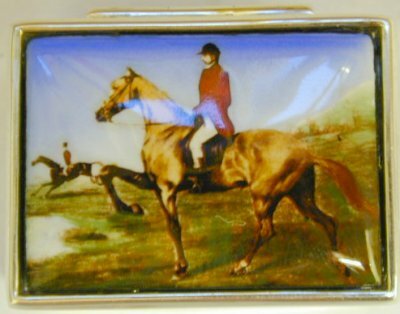 Click here to see the reverse, and here to see a close-up of the enamel. 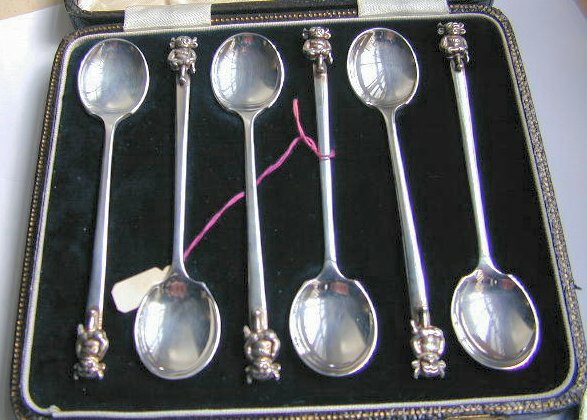 A silver spoon set. 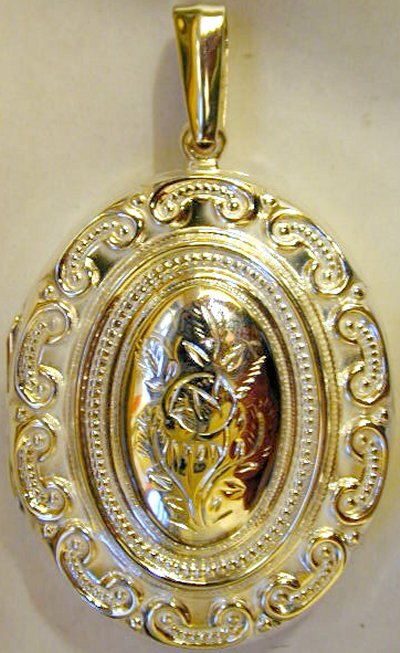 Click here to see a close-up of one of the spoons, and click here to see a close-up of the hallmarks. 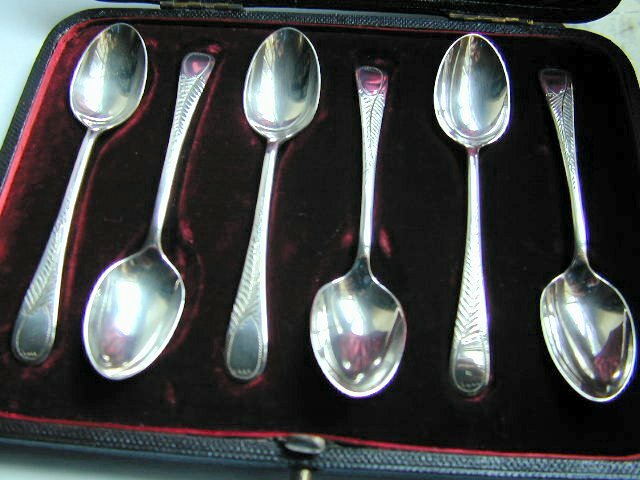 Another silver spoon set. 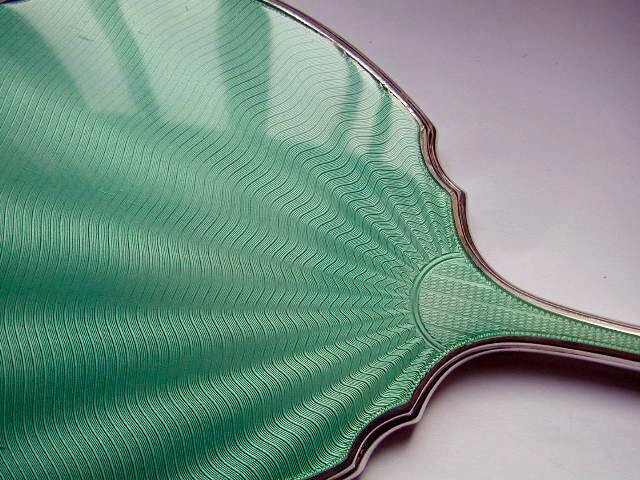 Click here to see the head of one of the spoons, and click here to see the hallmarks.